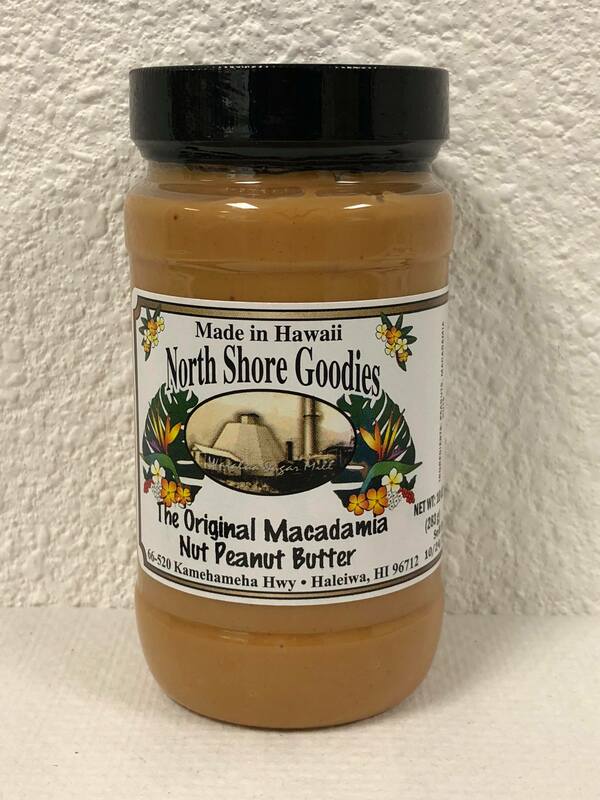 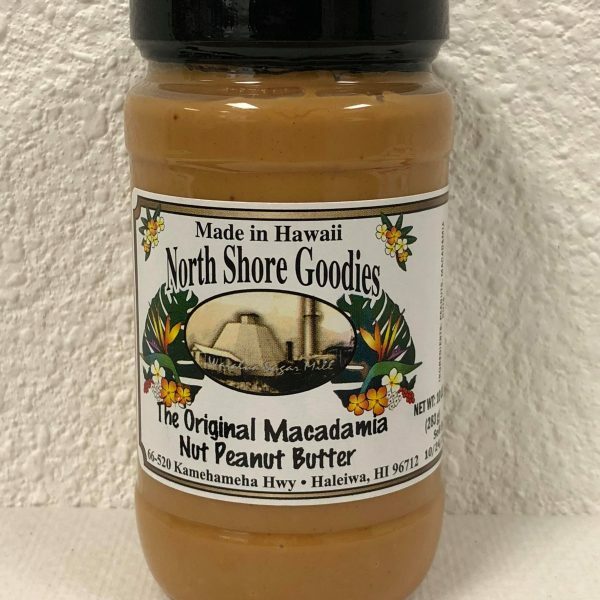 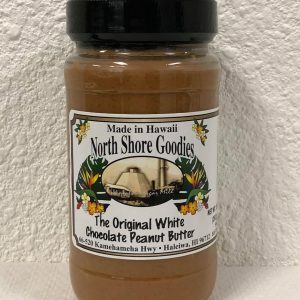 Our Macadamia Nut Peanut Butter is creamy, delicious, and contains only real ingredients – Peanuts and Macadamia Nuts. 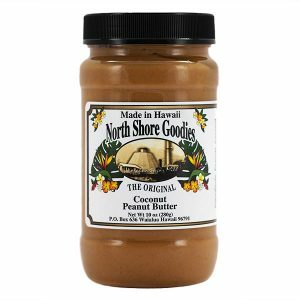 We currently offer one size: 10oz. 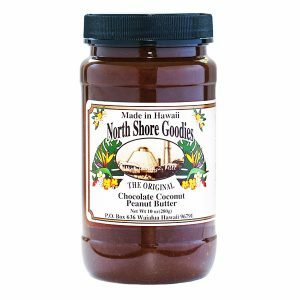 Simple and good equals simply delicious for a limited time!